In what is fast becoming a season of woe, with those huge hopes of making an impact in the Premier League, we had back in the summer, fading fast, it’s not hard to see why we’re in the predicament we are in. The facts and figures speak for themselves. In order to establish yourself in the Premier League, you have to build from the back and restrict the goals you concede to a bare minimum, Fulham have failed miserably to do so. Fulham have not kept a clean sheet in any of their last 20 top-flight games, their worst run ever. In the opening 16 games of what is becoming a nightmarish campaign, Fulham have conceded 40 goals, only once has a team conceded more than this with Barnsley letting in 43 back in the 1997 / 1998 season. The poor record we pointed out, ahead of the game, at Old Trafford, just got poorer, in the last 24 matches the Cottagers have played at Old Trafford, in all competitions, they’ve lost 22, drawn 1 and won just 1. 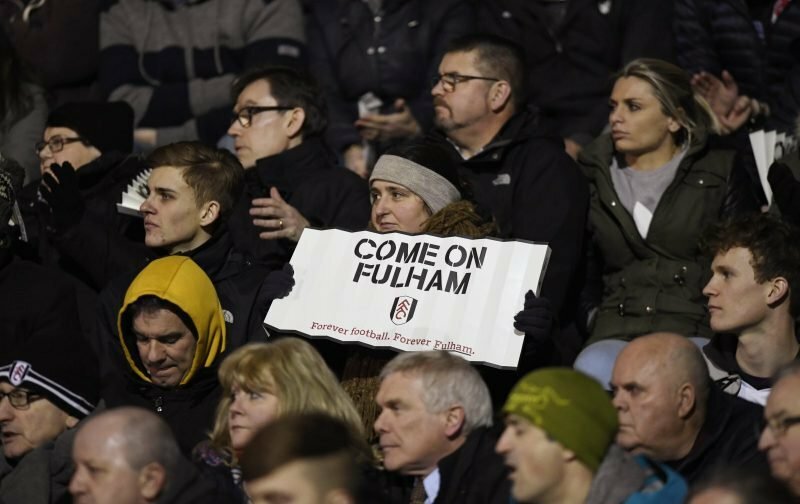 Hopefully, the rot will be halted when Fulham welcome West Ham United, to Craven Cottage, next Saturday, for a London derby.